Helen Frances Begg was born April 6, 1925, to James and Etta (Stepanek) Clark, on the family farm, near Dow City, Iowa. She attended country school and then Dunlap High School; graduating as class salutatorian, in 1942. Helen enjoyed playing in the band in high school. After graduation, she attended Business College in Omaha and worked for an attorney’s office and Union Pacific Railroad for several years. She enjoyed taking many trips on the trains all over the United States. Helen married Donald Charles Begg on November 26, 1949, at the Dunlap Methodist Church. Don was a teacher, and he taught and coached at Luther, Iowa. He became the superintendent at Fernald, Iowa, Roland, Iowa, Oakland, Iowa and Underwood, Iowa where he retired. Helen was a member of the United Methodist Church in Dunlap. She had been active in church circles and belonged to many card clubs, especially Bridge clubs. Helen faithfully attended the Dunlap Senior Center, where she loved to play cards. She also loved nature, her cats and feeding the birds and squirrels. 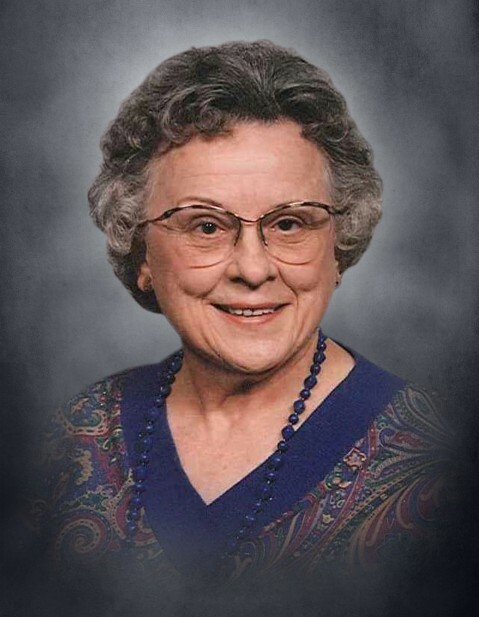 Helen died February 9, 2019, at Dunlap Specialty Care, attaining the age of 93 years, 10 months and three days. Helen was preceded in death by her parents; husband, Donald Charles Begg on May 27, 1985; five brothers, Russell, James, Louis, Donald and Richard Clark; and sister, Marian Robertson. She is survived by her brother, Francis Clark of Denison, Iowa; sister-in-law, Beverly and her husband Clair Gunther of Lampe, Missouri; many nieces, nephews, and other relatives and friends.